Wapato Point Cellars presents the perfect blend of casual elegance paired with exquisite cuisine and exceptional service. 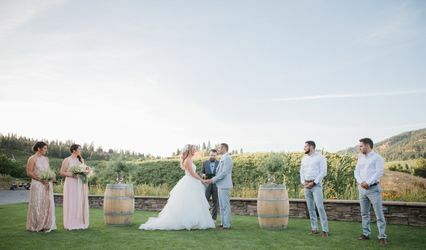 With rows of vineyard, an acre of well-manicured lawn, and breathtaking views of the Cascade mountain foothills, Wapato Point Cellars is just a short drive from the city, but a world away. Our talented event team and acclaimed Chef will create the perfect menu, atmosphere and ambiance for your special event. Whether you are planning a dinner party for a few, or a few hundred, we will accommodate your group in memorable style. 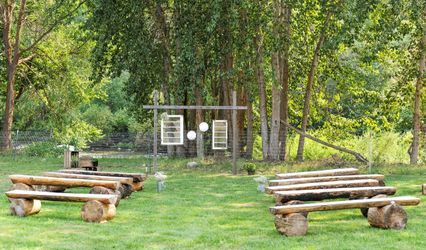 Please call 509.687.4000 or email april@wapatopointcellars.com to request an event packet. 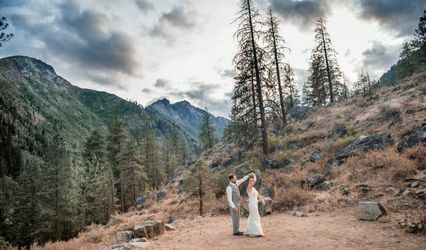 From intimate gatherings to grand affairs, Wapato Point Cellars is the perfect place to celebrate your Northwest Wine Valley wedding.